Your performance is almost here! Friend, your performance is almost here! 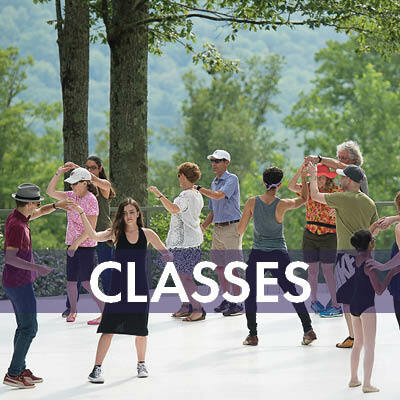 We are looking forward to your visit to Jacob's Pillow this week for the performance of Sidi Larbi Cherkaoui's Eastman on in the Ted Shawn Theatre. From beautiful souvenirs and t-shirts to picnicking accessories and jewelry. Take the Pillow home with you. Visit the Pillow Store . Questions? 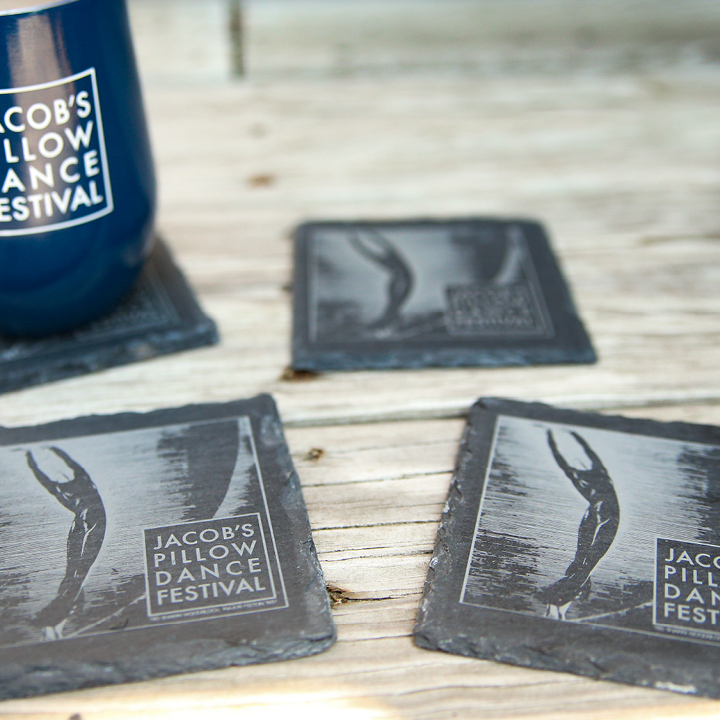 Contact the Box Office at boxoffice@jacobspillow.org or 413.243.0745. You will find additional performance and Festival information below. 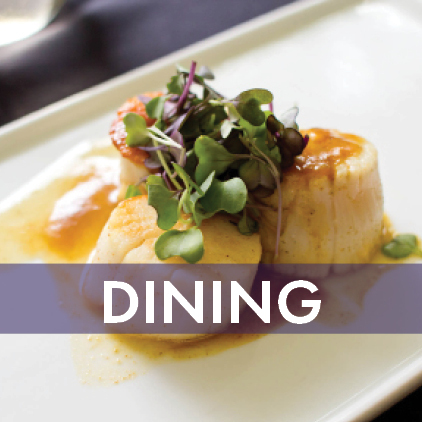 Don't hesitate to contact us with any questions. We hope you enjoy your time at the Pillow! Approximately 1 hour and 15 minutes with no intermissions. This performance includes adult content and strobe. Please plan to arrive early. ﻿LATE SEATING WILL NOT BE PERMITTED. NO RE-ENTRY. Preview the program and read the PillowNotes. Preview the performance on our YouTube Channel, PillowTV. PHILADANCO! returns to the Pillow for the first time in over 20 years. Bring your beloved canine companion to the Pillow and take part in an unforgettable shared dance experience! FREE with a suggested donation to the Berkshire Humane Society. 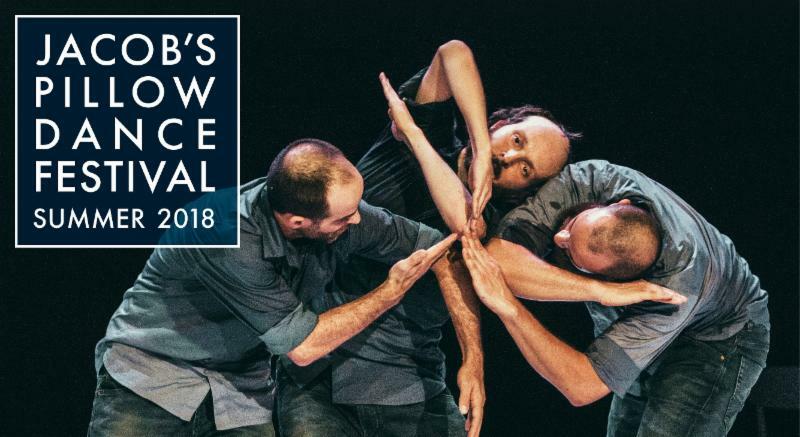 Eastman ‘s Director and Belgian dancer/choreographer Sidi Larbi Cherkaoui made his Pillow debut a decade ago with Cedar Lake Contemporary Ballet, and returns now with his own stunning dancers. Hear more from him in this PillowTalk! 20% off this week only! This item is only available in-store at this time. ﻿Not eligible for any additional discounts. Shop our online store anytime to see some of our other Pillow Store items. 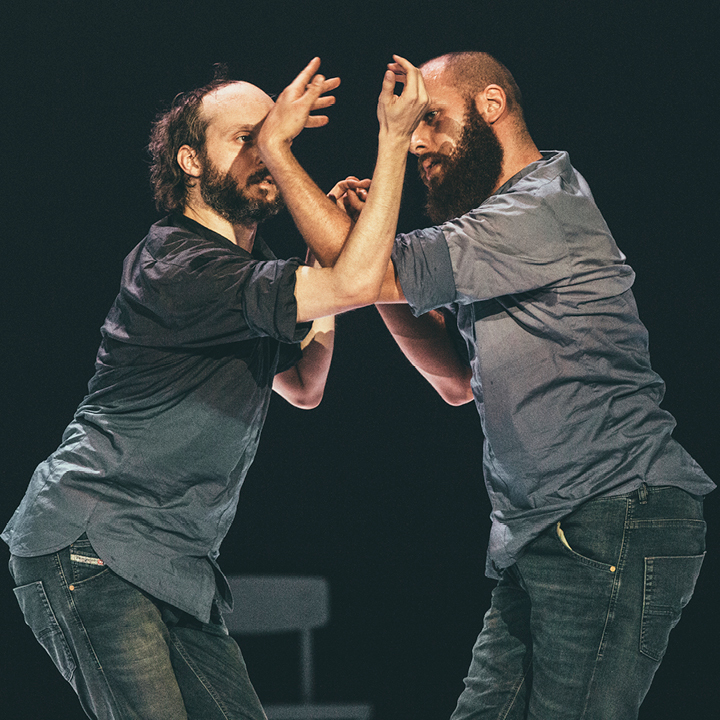 Photo credits: Sidi Larbi Cherkaoui's Eastman in Fractus V ; photos Filip VanRoe. The Dancer; photo Stephanie Di-Giusto. Slate Coaster; photo Noor Eemaan. 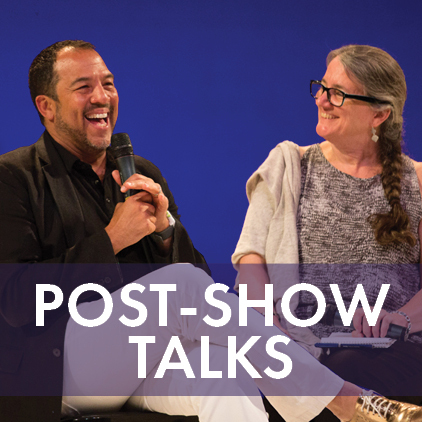 Dog Dance; Post-Show Talk with Ballet Hispánico; Pillow Models; photos Hayim Heron. Cafe Food; photo Em Watson. 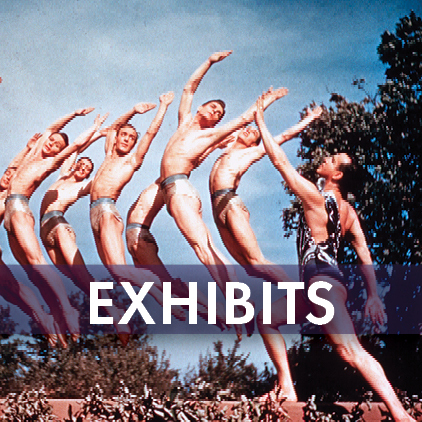 Ted Shawn and His Men Dancers in Dance of the Ages; photo John Lindquist. 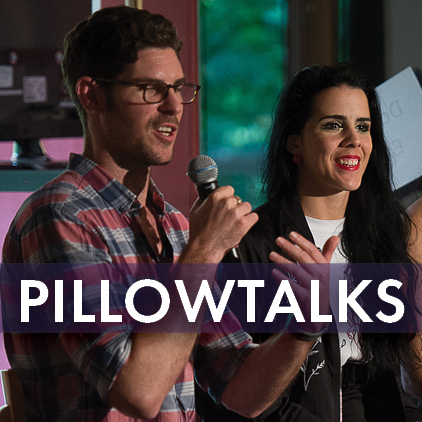 PillowTalk with Irene Rodríguez; Inside/Out Class; photos Christopher Duggan.